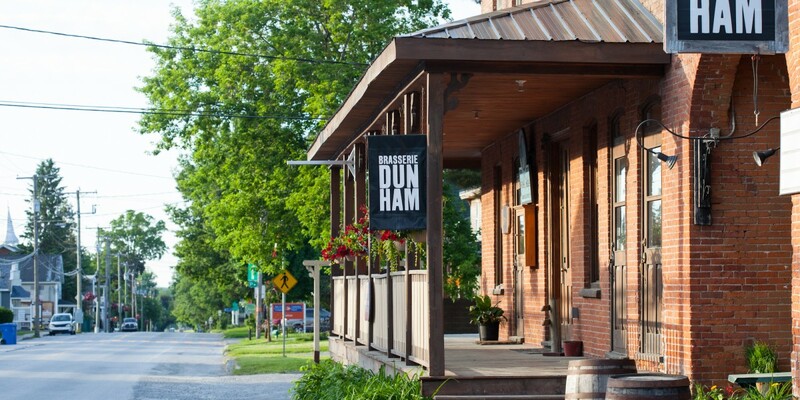 The Town of Dunham is divided into different zones for residential, industrial, and commercial use. 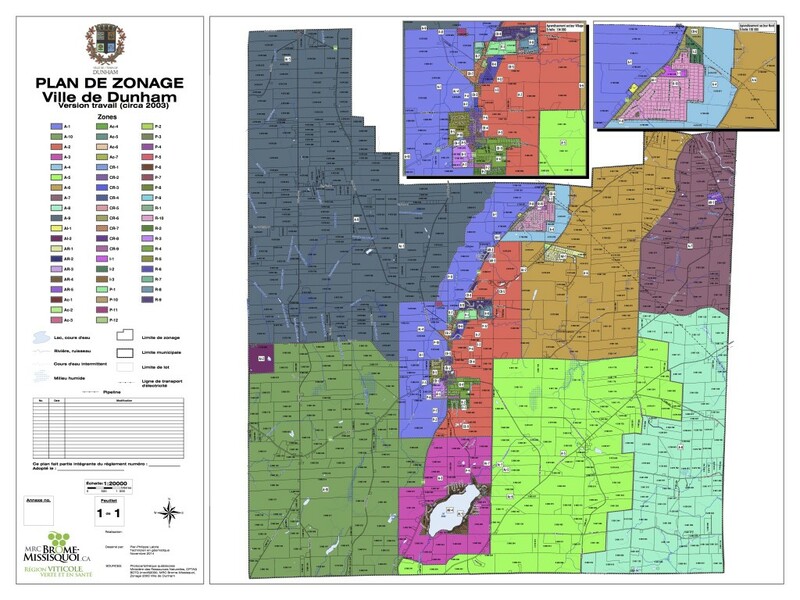 To know in which zone your property or business is located, consult the zoning plan available below. 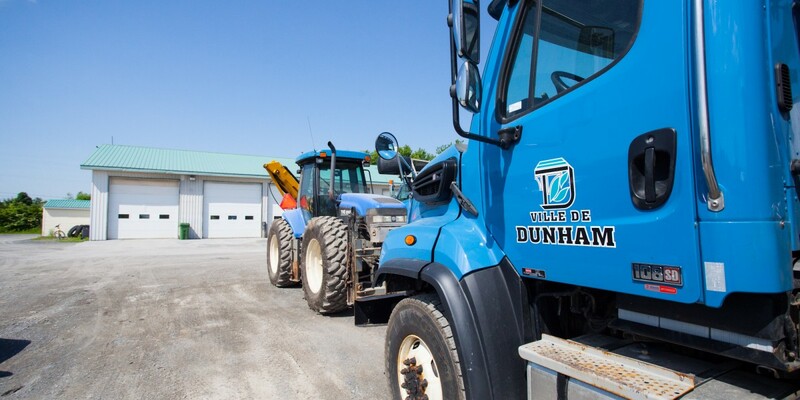 Please note that the zoning plan of the Town of Dunham is a document designed for guidance purposes only. You must still check with the Town inspector before starting a project. Enter your email address and stay up-to-date. 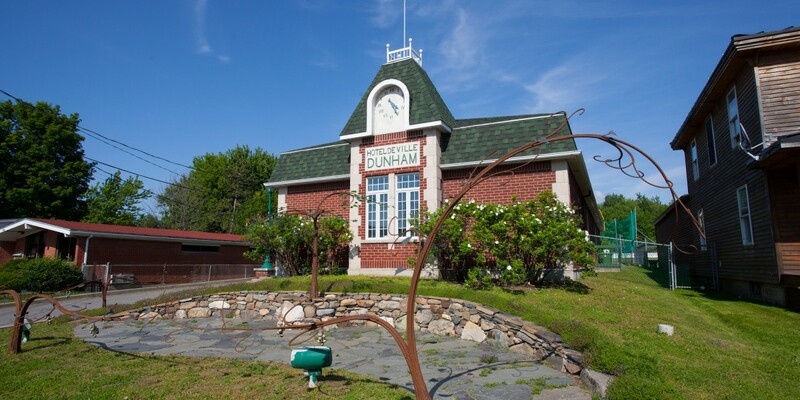 © 2019 City of Dunham. All rights reserved.